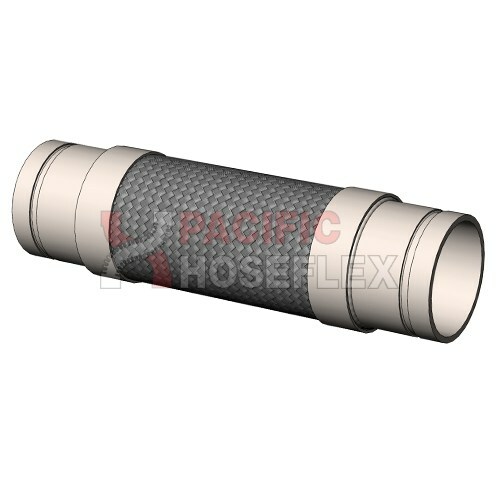 Rolled Groove Pump Connectors are flexible metal assemblies, they help to prevent damage caused by vibration, expansion and contraction. 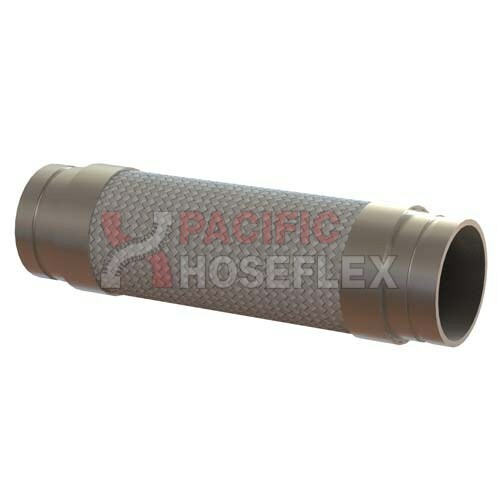 They accept thermal expansion and reduce piping stress due to minor misalignment. 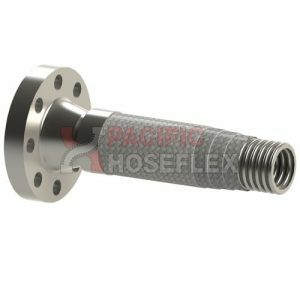 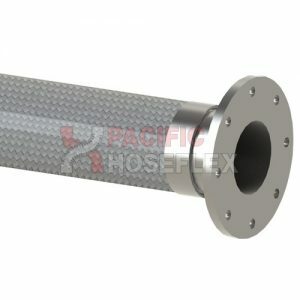 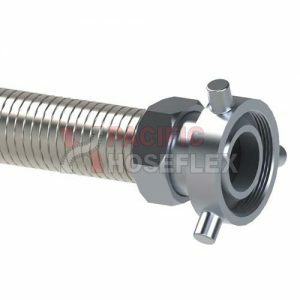 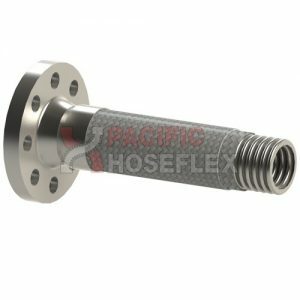 Constructed of stainless steel corrugated metal and surrounded with a woven braid of high tensile stainless steel, these assemblies are flexible and are suitable to withstand high pressure and temperatures.